Today is Day 4 of Bill Cosby’s retrial. The first trial ended in a hung jury, but this time things are different. Five new women are testifying, accusing Cosby of sexual assault. 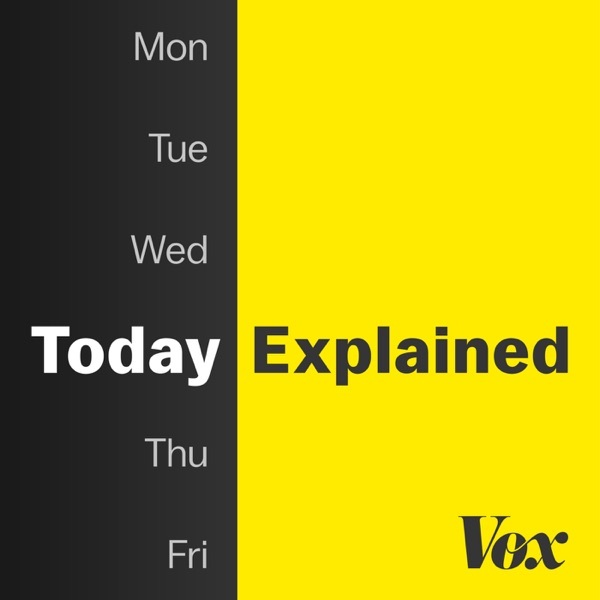 Vox’s Jen Kirby offers the latest, and Vox’s Laura McGann explains why Cosby’s retrial could be a game changer in the wake of #metoo.